Al’s Pals is a resiliency-based early childhood curriculum and teacher training program that develops, personal, social and emotional skills in children 3-8 years old. The Children’s Coalition is working with all Pre-K programs and teachers in both Monroe City and Ouachita Parish school district, as well as the Pre-K and K program in Morehouse Parish, to implement this nationally recognized, evidence-based program. Several child care centers are also participating in this 46-lesson curriculum. Al’s Pals is a program of Wingspan, Inc and funded locally by Northeast Delta Human Service Authority. 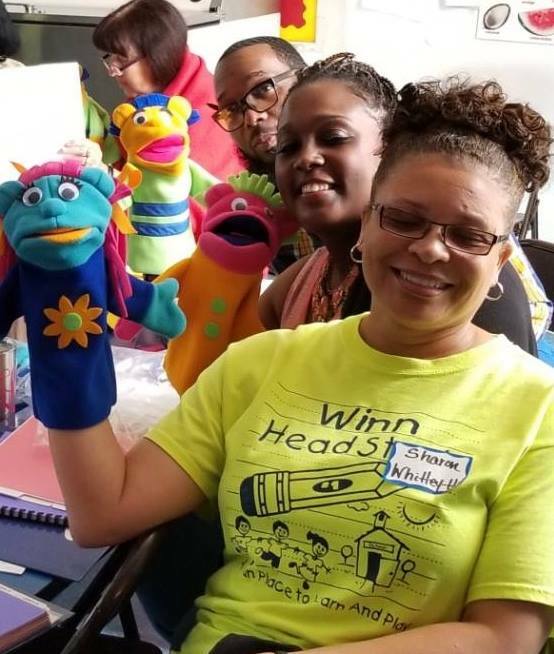 For more information about Al’s Pals in your community, contact Tammy Washington, Early Childhood Life Skills Coordinator. As a recipient of the Cardinal Health Foundation's Generation Rx Medication Disposal Grant, a dynamic group is working together to reduce the prevalence of non-medical use of prescription drugs through these 3 key messages: 1. Take medication exactly as prescribed 2. Store prescription drugs in secure locations and properly dispose of medications you no longer need 3. Promote safe medication practices and teach others to do the same. Our efforts have led to partnerships with the following to conduct Prescription Take Back Events throughout the region: Brookshire's Food and Pharmacy, the ULM College of Health and Pharmaceutical Sciences, UACT, Northeast Delta Human Services Authority, Northeast Louisiana Highway Safety Partnership, Louisiana State Police-Troop F, Union Parish Sheriff's Office, Morehouse Parish Sheriff's Office, Reeves Memorial Medical Center and Union General Hospital. 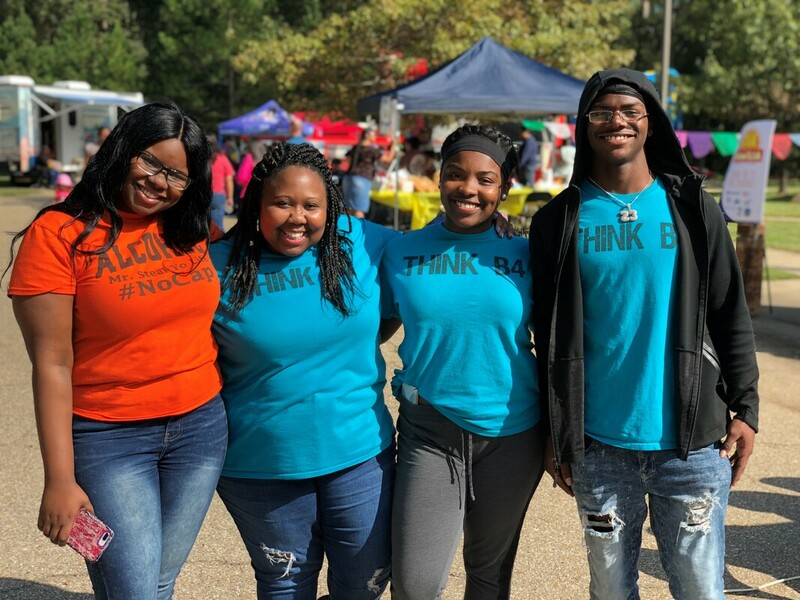 Every October, in conjunction with the Northeast Delta Human Services Authority, the Coalition partners with schools, businesses and families to raise awareness on bullying. The focus is to reduce the incidents of bullying in schools and communities across the region. In 2018, students and teachers submitted videos to show how they became Bully Proof!